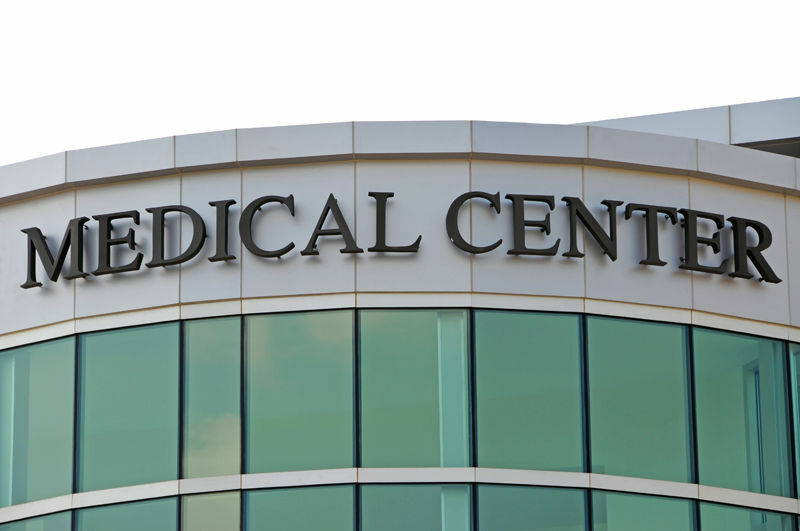 PAMC Ltd., and Pacific Alliance Medical Center Inc., the owners of Pacific Alliance Medical Center, an acute care hospital just north of downtown Los Angeles, have reached a settlement in a False Claims Act case brought forward by a whistleblower. 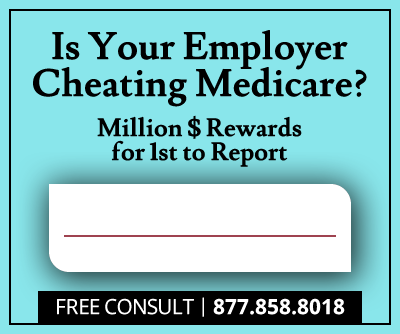 The LA hospital operators will pay $42 million to resolve allegations that they violated the Anti-Kickback Statute and the Stark Law, defrauding both Medicare and MediCal (California’s Medicaid). The settlement includes a $31.9 million payment to the Federal Government, and a $10 million payment to the State of California. Pacific Alliance’s settlement with the government includes no admission of guilt. Whistleblower Paul Chan is set to receive a reward of $9.2 million for his efforts in uncovering the wrongdoing. Chan, who used to have a management position with the defendants, initiated the False Claims Act lawsuit in 2013, when he reached the conclusion that the hospital was paying kickbacks to physicians in exchange for referrals. According to the allegations, the kickbacks were disguised as above-market rates for renting office space in the referring doctors’ offices. Every month, the referring physicians also received thousands of dollars through an agreement to market their practices to prospective patients. 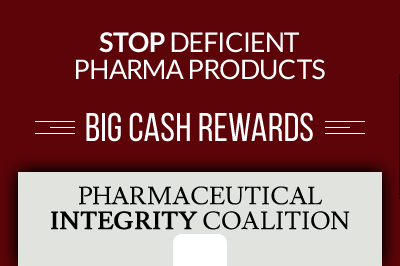 Pacific Alliance allegedly defrauded both Medicare and MediCal when it submitted claims for services rendered by medical professionals with whom the hospital maintained improper financial relationships. Whistleblower Paul Chan was able to help recover the taxpayers’ money thanks to the qui tam provisions of the False Claims Act, which enables private citizens to sue fraudsters on behalf of the government and share in any recoveries. Chan had only worked for Pacific Alliance for 10 weeks, starting in April 2013. His job involved finding ways to promote the hospital. Chan quickly established there were improper relationships in place with referring physicians and decided to sue the hospital and six members of its board. He resigned from his position in September 2013. Although the US did not join Chan’s lawsuit, he was able to reach a settlement before the case went to trial, an instance that was scheduled for July 18 of this year. Do you have evidence of improper payments between a hospital and physicians? We are working on several stories and want to hear from you. Call our newsroom or email us.